We warmly welcome you to browse our beautiful southern boutique, filled with charming gifts for any occasion. We offer an array of products, including Mississippi-made Thimblepress and Sugar Paper LA. 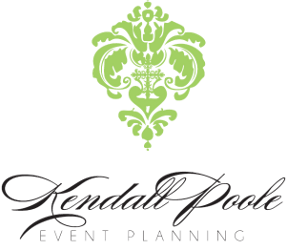 Gifts by KPEP also offers customized branding your special event or wedding! Come see us in Renaissance!